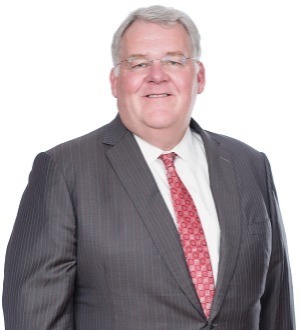 Tom Moran serves as a member of Nelson Mullins' Executive Committee and is managing partner in the Myrtle Beach office. Mr. Moran is the Firm's healthcare team leader. His practice focuses on transactions between healthcare entities (with a concentration in tax-exempt hospitals). Most recently, Mr. Moran led a team of lawyers and other professionals in the settlement of Tuomey Hospital's $237 million-dollar judgment with the Department of Justice as well as Tuomey's affiliation with Palmetto Hospital. In addition to his primary office, Mr. Moran maintains an office in Charleston.